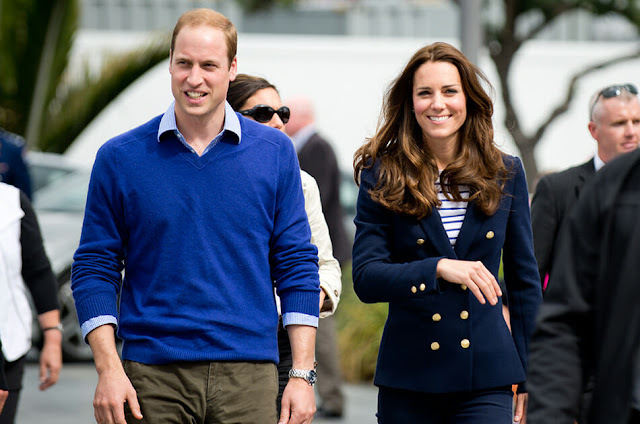 Kate Middleton, Duchess of Cambridge, and Prince William have welcomed their third child to the world … and it’s a boy! According to British newspaper the Daily Telegraph, the new prince was born at 11:01am local time, weighing 8Ibs. 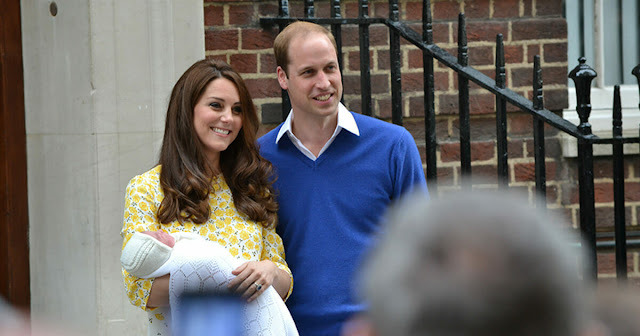 “Her Royal Highness The Duchess of Cambridge was safely delivered of a son at 1101hrs. The baby weighs 8lbs 7oz. The Duke of Cambridge was present for the birth. Her Royal Highness and her child are both doing well,” a tweet from the Kensington Palace Twitter account reads. According to AFP news agency, it’s speculated that Arthur, Albert, Frederick, James and Philip are the most likely names for the new prince. It was early on Monday that the British media announced that Kate had gone to St. Mary’s hospital, London, in order to deliver the third child of her and William’s marriage. 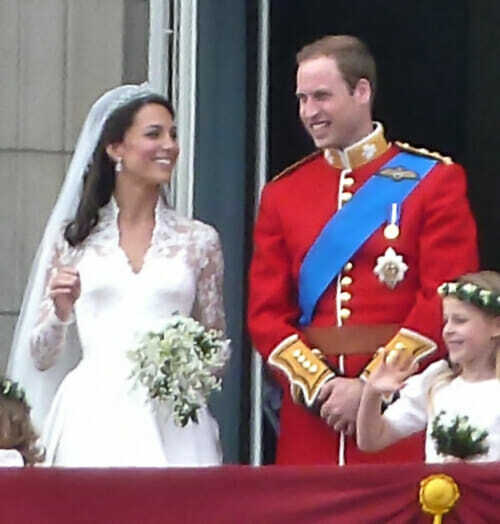 Prince William, the son of Prince Charles and the deceased, and dearly beloved, Diana, Princess of Wales, married Kate Middleton in Westminster Abbey in London on April 29, 2011. 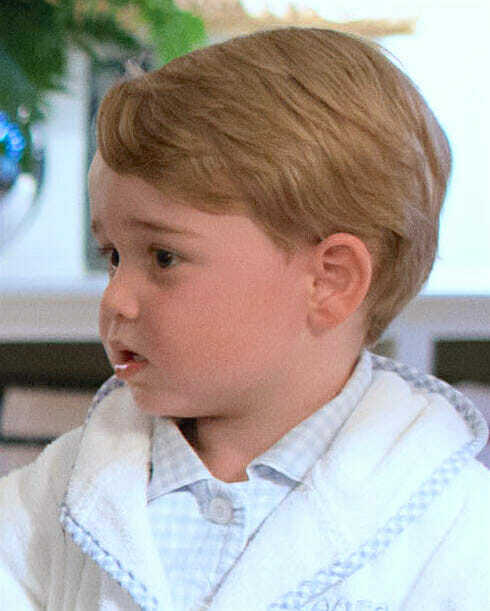 They already have two children: Prince George, 4, and Princess Charlotte, 2. The birth of the new prince alters the line of succession – the child is the fifth in line to inherit the British throne, behind Prince Charles, Prince William, Prince George and Princess Charlotte.